In the past few years the trends of music consumption has seen a radical change. 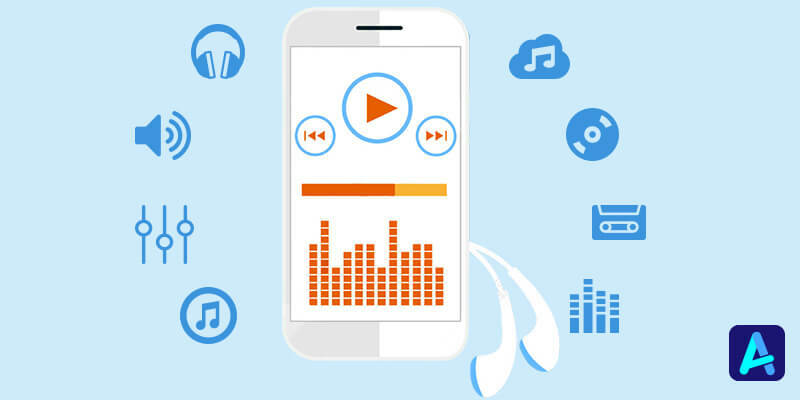 We witness higher penetration of mobile devices along with ubiquitous internet connection leading to the development of hundreds of music apps that enable the user to listen to their favorite soundtrack and music style. New tools and functions are available in the iOS and the Android based music apps. The basic features for the music app developers are intuitive search, simple discovery and smooth streaming services. Advanced features are incorporated by the music app developers in the form of audio and video functions. Research in this field shows that there is a 79 % increase in the amount of time spent towards these music apps, estimated between 2014 and 2015. Apple Music is available for the students of universities and colleges at a meagre rate. The music that is available in the extensive library of Apple along with Apple Music only releases and personalized recommendations are now accessible for streaming purpose. The best example of music app development is the Apple Music. The Apple Music is tremendous source of music in the form of music library. The entertainment mobility solutions comes to know about the genres and artists liked by you and makes smart recommendations on the basis of such choices. Apple also gives superior user experience with Apple Music API aimed at the music lovers, for integrating Apple Music features with their app. Infact Apple Music offers a combination of music and radio streaming along with music downloads. The monthly fee for the affordable subscription model is $ 9.99, for a single user license. It is possible to download an album or track from the Apple’s service and listen to it in the offline form. This is a platform for individuals tracks and singles. Bigger platforms like EMusic, & Digital and ITunes Store are included in the download services. The advantage for the user lies in the seamless operation and this is a good example of a subscription model. The iOS and Android powered devices allows the user to stream the music libraries and existing playlists in the offline mode. This is the much awarded song matching locker that enables to scan libraries and music playlists from the user PC. It also makes it possible for the automatic addition of tracks to the online libraries, without uploading them. Songza is a great streaming platform acquired by Google, which has an efficient music curation feature. Google is trying for the niche market of music apps in the form of Songza. The main feature of the service is that it has a curated playlist. A wide variety of radio stations are to be chosen as per the user preference. There are limitations on track skipping features, with no rewinding of tracks but pauses are allowed. Moreover, there is no display of the next track. Enhanced intensive user engagement is ensured with the entertainment app development service, with well-curated music experience. Discovery of award winning tracks and music recommendations are some of the trends followed in the entertainment app development service. The idea is to ignore the artists and genres that are not as per the user’s liking’s and their non-inclusion in the searching list. Pandora is a based on automated analysis that enables to figure out user’s music preference and likes. The music app developers must keep it in their mind that the music streaming services need to have a licensed version. The licensed services and platforms of the music apps happens to be the preference of half of the worldwide internet users. 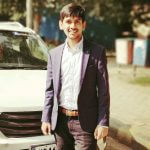 Appinventiv, is one of the leading brands offering mobile app development services for its elite group of clients, working across diverse platforms such as wearables, smart phones, Internet of Things and others. “7 Ways Mobile Apps are Revolutionizing the Entertainment Industry,�? “How Much Does it Cost to Develop a Music Streaming App Like Spotify,�?